For people with physical disabilities who are confined to wheelchairs, planning holidays can be very difficult. The practicalities of even a short-haul trip are often complex, while long-haul flights can be out of the question. 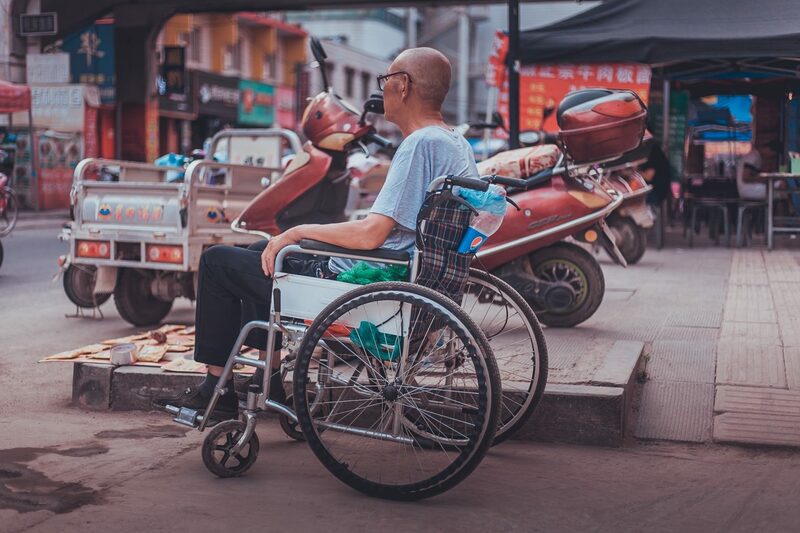 However, travel and tourism companies are doing more than ever to provide a comfortable and inclusive experience for people in wheelchairs, so fortunately things are changing. Home Healthcare Adaptations produced an interactive storymap (see below) showcasing nine of the most wheelchair friendly tourist attractions in the world. You might be surprised to see the Seattle Space Needle among the list, given its skyscraper status, but the entire structure can be accessed in a wheelchair, while the famous Observation Deck is wide enough to be comfortable for tourists in wheelchairs to move about. For disabled tourists who enjoy the finer aspects of culture, there are some locations in central Europe that are well worth visiting. Among these is Vienna’s Schonbrunn Palace, a spacious and very wheelchair-friendly location with staff who are renowned for their exceptional treatment of visitors in wheelchairs. Another must-see is Ljubljana Castle in Slovenia, which despite being built on high ground in the 16th century is very accessible and can be reached by a funicular which is free to use for disabled tourists. Explore these and other wheelchair-friendly destinations in the interactive storymap below. It’s refreshing to see so many great tourism sites catering so brilliantly to visitors using wheelchairs.